According to NERC’s notice of penalty, the organization has reached a settlement with the offending energy firm. In addition to the $10 million fine, which the company has agreed to pay, the settlement includes mitigating ongoing violations and facilitating future compliance. 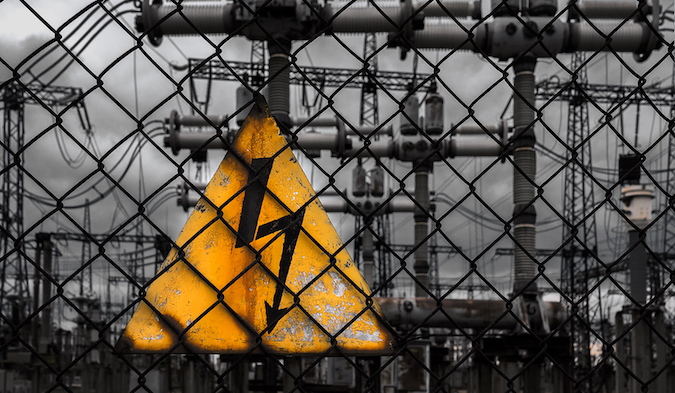 Last year, NERC announced a $2.7 million fine for another energy firm, but that fine was mainly related to one data security incident that resulted in the exposure of critical systems. While the agency did not name the targeted company, it was widely believed to be California-based Pacific Gas and Electric (PG&E).